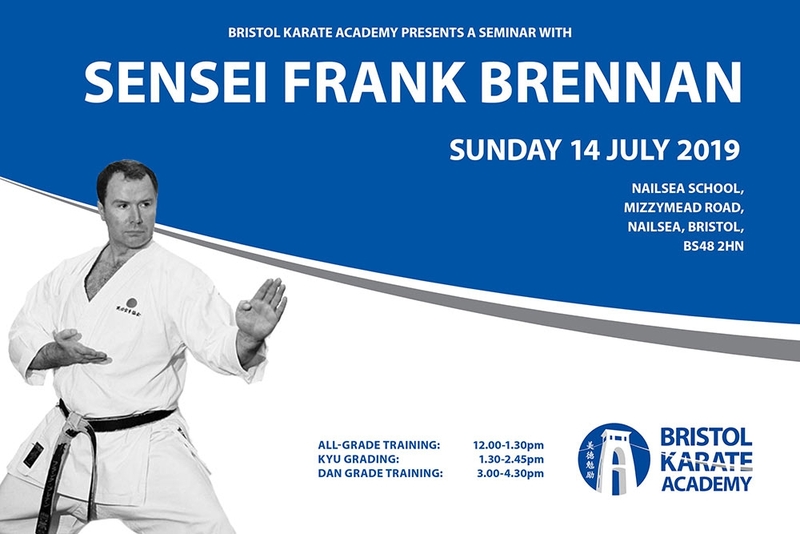 We are delighted to invite you to a special seminar on Sunday 14th July, as we welcome the internationally renowned Shotokan Karate exponent Sensei Frank Brennan (8th Dan) to Bristol! Booking is NOW OPEN! 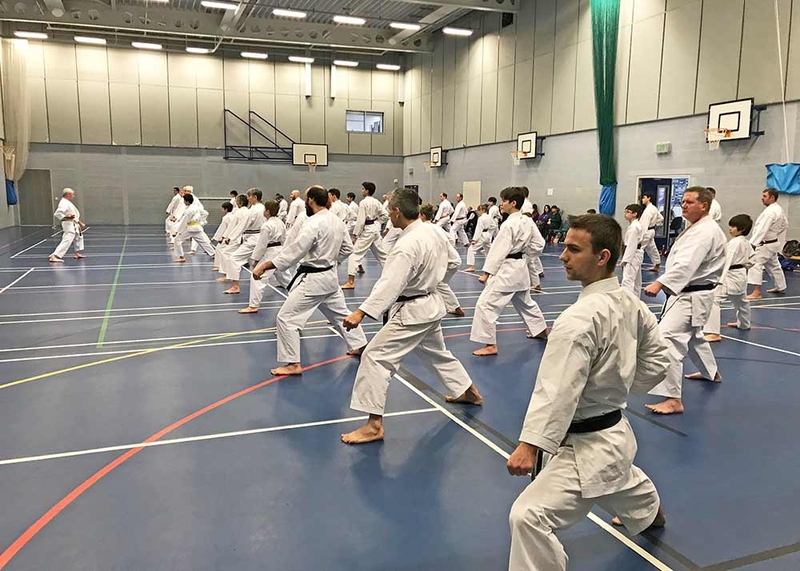 75 eager karateka enjoyed an inspirational seminar with UK Karate pioneer Sensei Andy Sherry at Nailsea School, North Somerset, on Sunday. 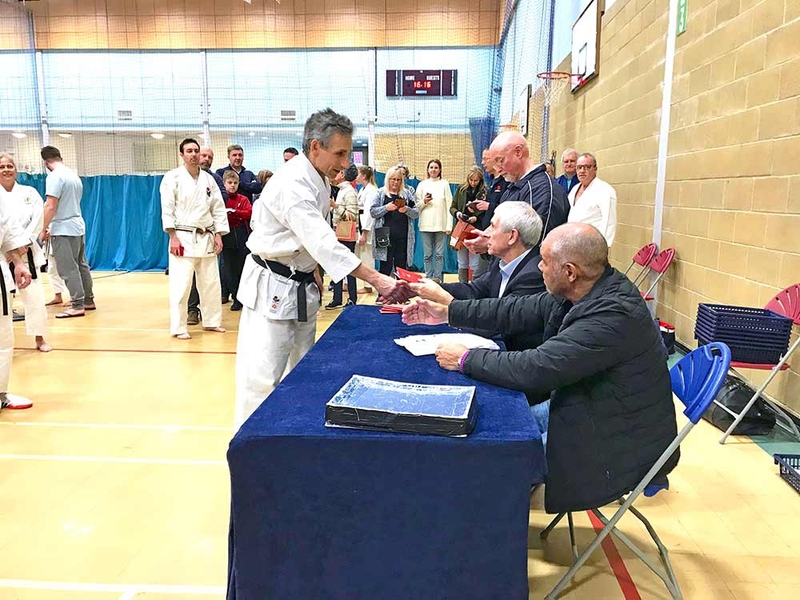 The event was hosted by Bristol Karate Academy and attended by Academy members as well as visitors from across the region. Congratulations to Academy member Paul House, who successfully passed his Nidan (2nd Dan) examination on Saturday in Abingdon, Oxfordshire. 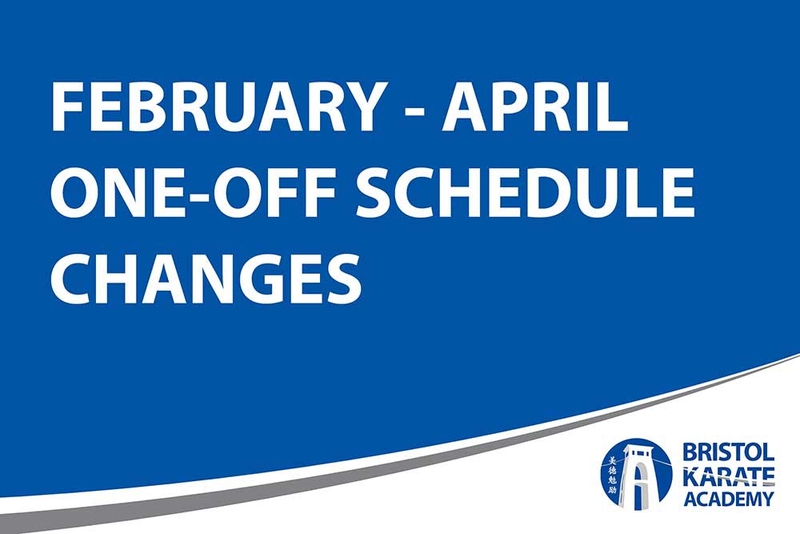 Between February and April we have a number of schedule changes that affect classes in Nailsea and Backwell (Long Ashton and Westbury-on-Trym venues are unaffected). SEMINAR WITH SENSEI ANDY SHERRY - BOOK NOW! 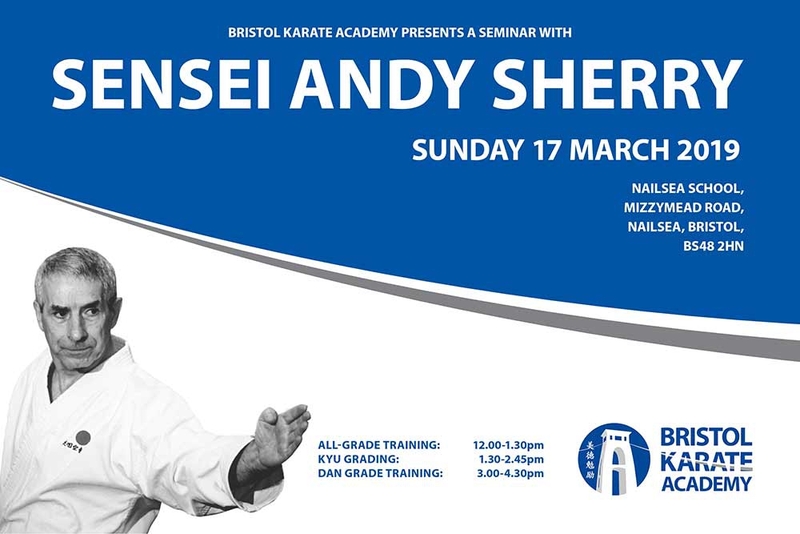 We are delighted to invite you to a special seminar on Sunday 17th March, as we welcome the Karate Union of Great Britain’s Chief Instructor, Sensei Andy Sherry (9th Dan), to Bristol! Booking is NOW OPEN! 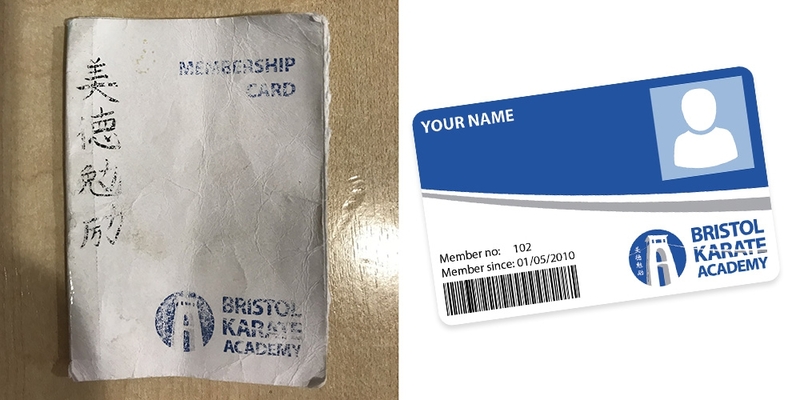 We're delighted to launch the next improvement for our Academy members: a bespoke new online area and new membership cards. Those that have been to Karate in the last couple of months would have noticed that we've moved to a new membership system for the class register. But the changes are much more far-reaching than simply registering you for your classes. 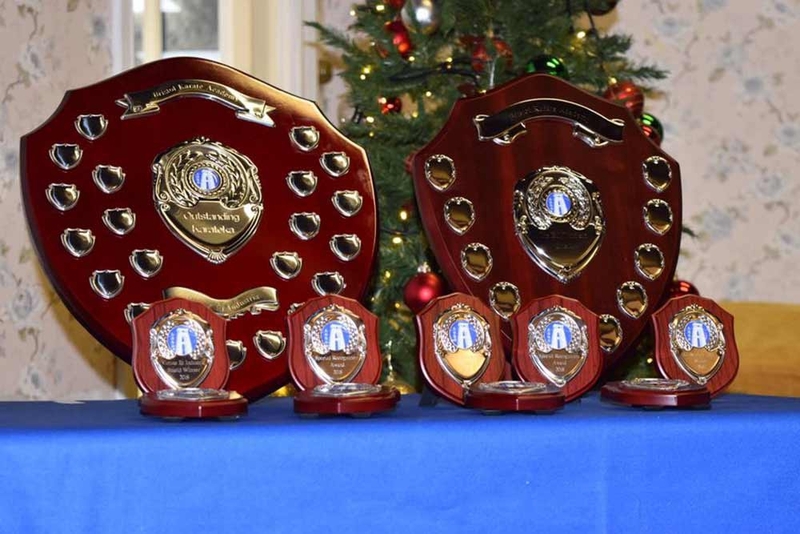 As part of our 40th anniversary celebrations, at the Christmas Party we took the opportunity to recognise the successes of some of our members with our first ever awards, including two new perpetual shields. 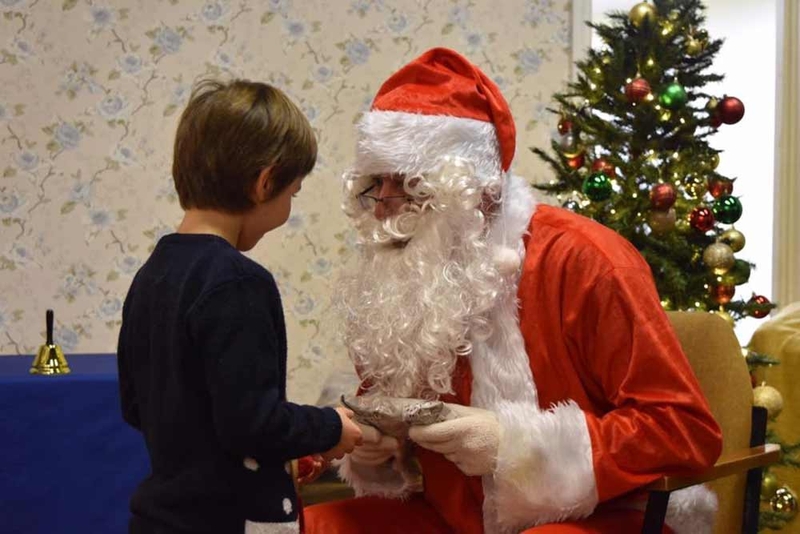 As well as taking some time out to spend time with each other outside of Karate lessons we were delighted to raise so much money for the KUGB's charity of the year, The Transplant Association. Congratulations to our eight valiant Warriors for completing their beginner course on Friday 7th December! The final class was the culmination of 12 week's hard work, which saw them get to grips with the basics of Karate and have plenty of fun along the way. With 70 attendees, our final seminar of the year - with Sensei Jimmy Brennan - was a great success. 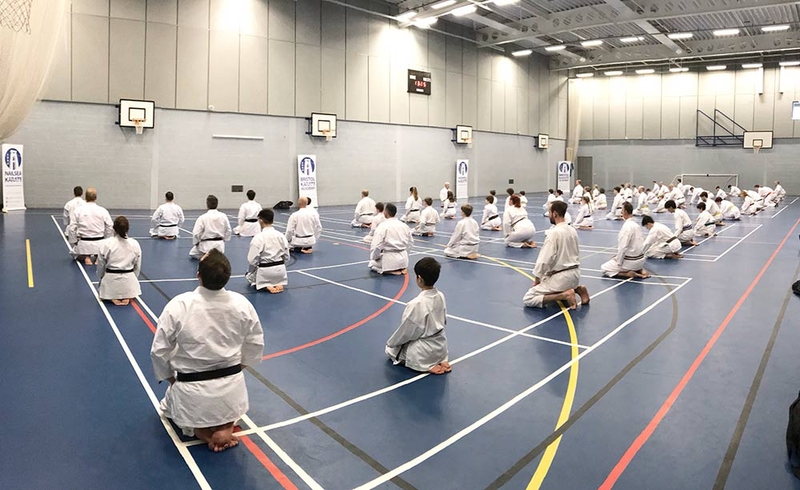 Congratulations to the 41 Bristol Karate Academy members that passed their Kyu gradings in our busiest ever grading, including the ten members that passed their first ever Karate exam, all going to full 9th Kyu. 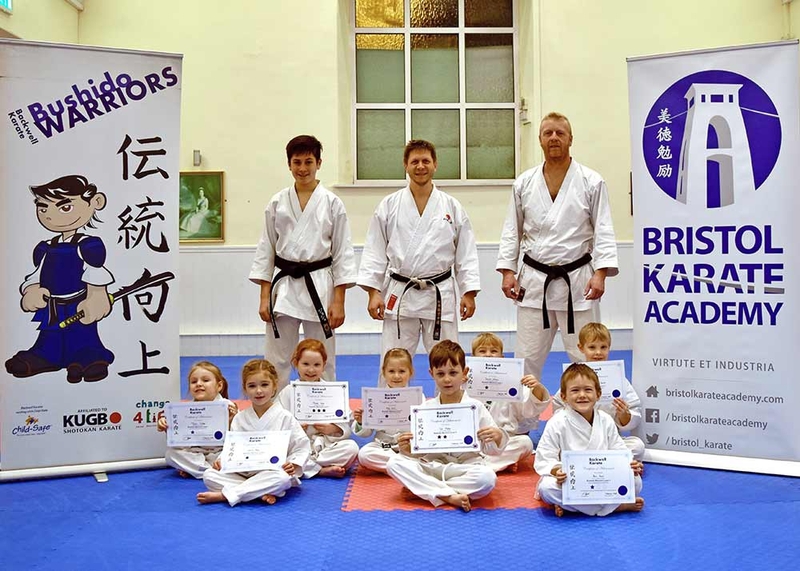 If you're looking for a Karate club in Bristol and surrounding area that teaches beginners you'll find what you're looking for at a Bristol Karate Academy dojo. While we have classes suited for beginners, we also have a large number of black belts as well as adult and child members of all ages. Whether you want to book in for your first lesson or just find out more about the club and our events, visit our Contact Us page to fill in the form to submit an enquiry. We'll reply as soon as we can, and always within 24 hours. Or you can email or phone.